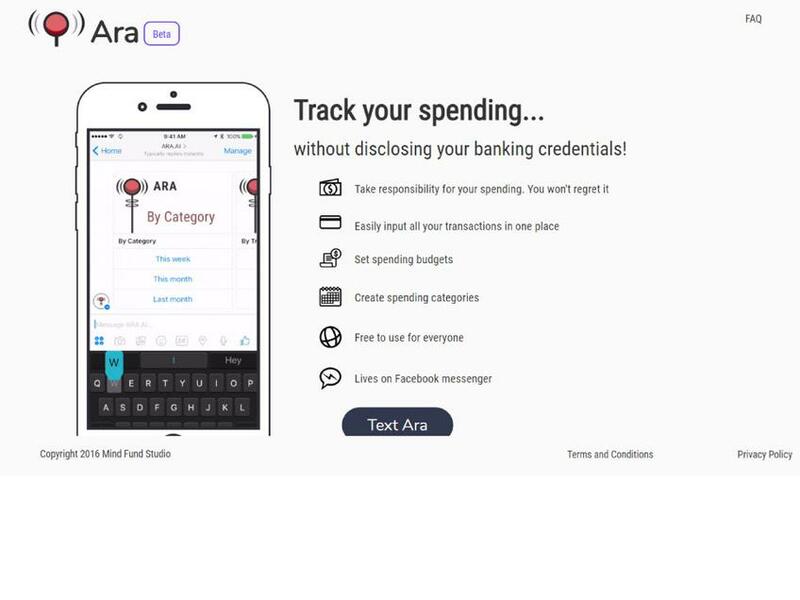 Ara is a chatbot to help you track your spending. Ara makes it simple to enter transactions as they happen. 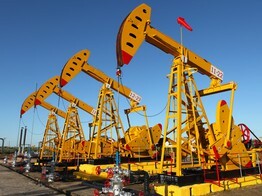 Oil giants Shell and BP are among a group of firms planning to launch a blockchain platform to automate post-trade processes in the energy industry.